The new Premier League season is about to kick off in less than 48 hours. A promising eight months of league football stands in front of us. 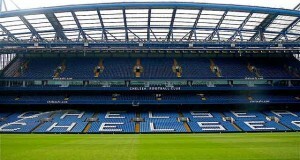 The arrival of José Mourinho and new signings like Marco van Ginkel has increased the expectations. 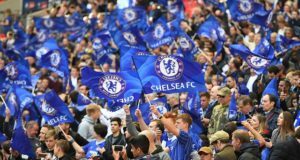 Chelsea have been enormously successful in the last decade, but the club has won only two league titles in the last eight years. There is real belief now that this record would change starting with this season. 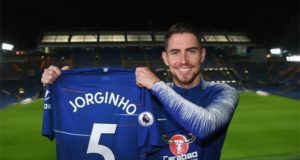 As Chelsea prepare to take on the Premier League with a star-studded squad, who will be the best players at the end of the season? In the summer, there were transfer rumours suggesting that Belgian midfielder Kevin De Bruyne could be made as a makeweight in the deal to bring Andre Schurrle to the club. De Bruyne had just spent the season on loan at Werder Bremen, where he was excellent. A last ditch attempt by Mourinho helped Chelsea keep De Bruyne. So far, it has proven to be a good decision because he has been one of the bright aspects of the team in the pre-season 2013. His eye for goal, excellent vision, and pace are something to watch out for in the next eight months. Chelsea’s best player in the 2011-12 and 2012-13 season was subjected to transfer rumours much to the surprise of Chelsea fans. Thankfully, he appears to be going nowhere and there is even a possibility of signing a new contract as well. Our £24 million signing has scored an incredible 39 goals and assisted 59 in the last two years. Can he improve on this remarkable statistic? Mata achieved these numbers by playing behind the striker. 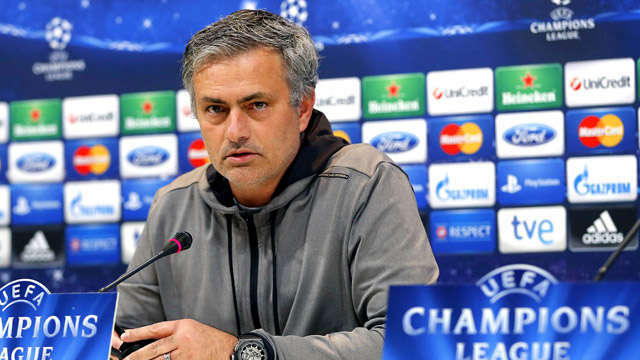 Mourinho has hinted that he may be play in a different position this season. Will it hinder his impact on the team? Go to the next page to find out who made it into my top three. My top 5 plys are Ba,ramirez,moses,mikel,cech. My top 5 players are; hazard, oscar, mata, mikel and moses. Great words, ogboji. KTBFFH. Up the blues. MY TOP FIVE SHOULD BE> OSCAR,HAZARD,MATA,LUIZ,MIKEL.